Home / Uncategories / Tony Fed on the Web - 9 Interviews with Awesome Blogs and Podcasts that You Should Follow! 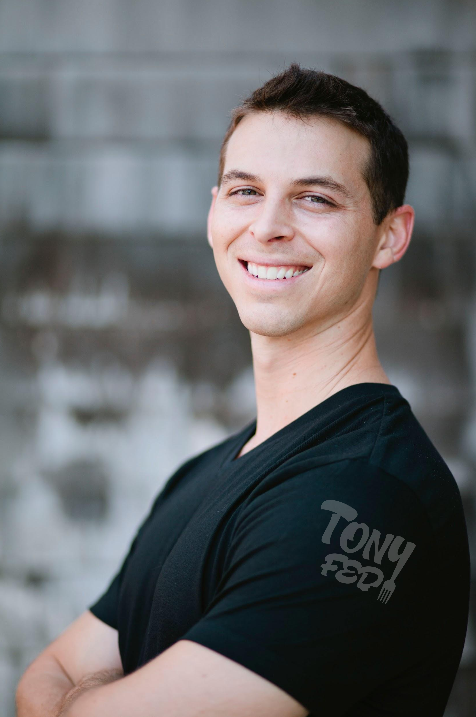 Tony Fed on the Web - 9 Interviews with Awesome Blogs and Podcasts that You Should Follow! I've been blogging about evolution, health, and the Paleo diet for several years now and, in many ways, it's a paradoxical experience. On one hand it's very personal and private, I'm sitting here on my computer, im my "office" (aka the far corner of our living room), pecking away at a keyboard, with not a soul in sight (except for the noisy neighbor kids who occasionally cause a ruckus outside my window). On the other hand, it's perhaps the most public thing imaginable, everything I write goes out to computers, smart phones, email boxes, and tablets across the globe. This site has had over 1,000,000 page views since its creation (not a lot by some standards, but certainly more than I ever imagined) but it's still easy to forget that anyone other than myself is reading what I post on this blog. There is one thing that shakes me from this illusion however. Every once in a while I get an email from a fellow blogger, website, or podcaster requesting that I give them an interview. 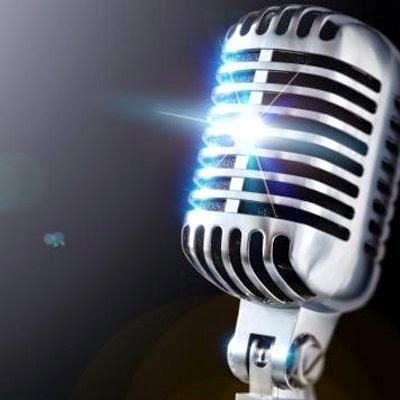 As a writer and podcaster myself, I'm used to asking the questions, so it is very unusual, yet very enjoyable, to have the opportunity to share my personal opinions, beliefs, and story. Doing these interviews reminds me of why I spend so much time (time which is at a premium since I still work a full time job outside of blogging, podcasting, etc.) trying to change the world one word, recipe, or podcast at a time. Having someone ask me questions about my blog is also a great reminder that yes, people are reading what I write, and this lights a proverbial fire under my you know what. Putting information out into the world is something that I consider a tremendous privilege and great responsibility. Keeping this in mind drives me to higher and higher standards, something as simple as making my pictures more beautiful or my message more honest and heartfelt. Since some of the websites I have given interviews with may not be on your radar, I wanted to dedicate this post to them. I appreciate the fact that they have given me an outlet to share and so I would like to share them with you as well. "Get to Know Tony Federico for Food and Fitness"
Beverly is a natural health professional who takes a great interest in optimizing health through knowledge of the body's hormone systems. When she found out that I didn't have a thyroid gland (it was removed when I was 15 for suspected thyroid cancer) she didn't hesitate to dive into the topic with me. We also dished about my experience training for a marathon and how it (almost) ruined my knee. Jimmy has been a supporter of mine from day one and actually gave me the opportunity to do my very first interview way back when ("Tony Federico And Marisa Peer On Cholesterol Myths And Reducing Healthcare Costs"). Several years after this, Jimmy had me on his Livin La Vida Low Carb show to talk about my Ancestral Health Symposium presentation "Processed Foods and Processed Friends: Is Facebook a Neolithic Agent of Disease?" for an episode titled "742: Tony Federico Warns Processed Relationships As Unhealthy As Fake Foods" and then again to talk about my book Paleo Grilling ("829: Tony Federico Helps Modern Cavemen Get Their Paleo Grilling On")! Rosetta of the Paleo Diet Magazine podcast asked me how I stay motivated. I don't talk about the personal experience that forever shaped my life very often, but I felt like I needed to tell that story to explain why I am so fired up about doing the best I can each and every day. 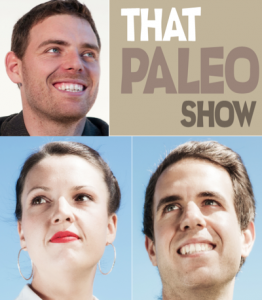 "Tony Federico From Paleo Magazine Talks On All Things Paleo"
Former FDA Investigator Gary Collins and Paleo Entrepreneur Heath Squier pick my brain on a number of topics including training clients, the definition of Paleo, and thoughts on the Paleo community itself. 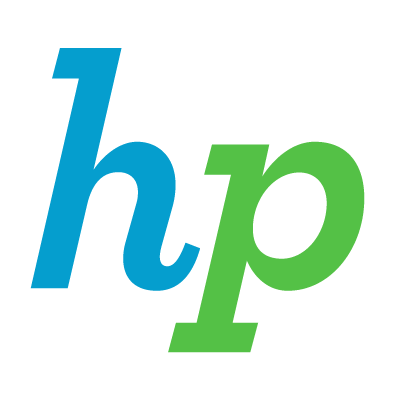 "Expert Interview with Tony Federico of Fitness In An Evolutionary Direction on Paleo Diet and General Health Tips"
HealthPlans.com is a Healthcare information portal and they reached out to me with questions they thought their readers would benefit from. 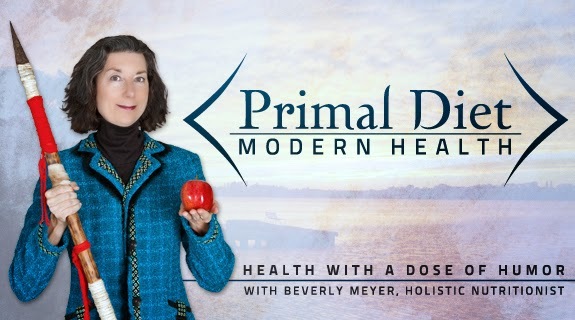 It's encouraging that they are embracing Ancestral Health as clean food, water, and Paleo living could go a long ways towards improving our health care situation. 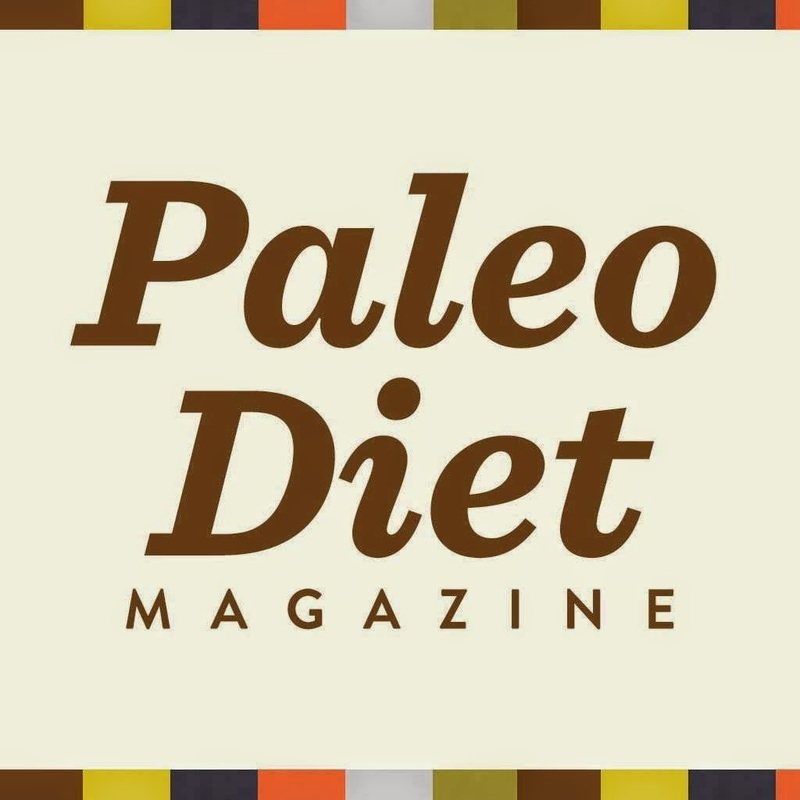 "Interview with Paleo Magazine’s Tony Federico"
The Paleo Movement Magazine is run by Karen Pendergrass, Joe Salama, and Tim Swart. I first met these folks online through the Paleo Facebook page IMPG. I eventually met Karen and Joe at Paleo events like Paleo f(x) and AHS. They are as passionate about paleo as anyone and have been working hard to develop programs like the Paleo Friendly and Paleo Certified labeling system as well as publications like The Paleo Miracle and The Paleo Miracle 2: Women of Strength. "TPS 95: TONY FEDERICO – HOW TO TAKE YOUR BBQ SKILLS TO THE NEXT LEVEL"
A Paleo podcast from "down under", That Paleo Show is hosted by Australian Paleo advocates Dr. Brett Hill, Dr. Janah James and Wellness Coach Stephanie Wasylyk. Aussies love a good BBQ so we spent a lot of time chewing over the information in my cookbook, "Paleo Grilling: A Modern Caveman's Guide to Cooking with Fire". 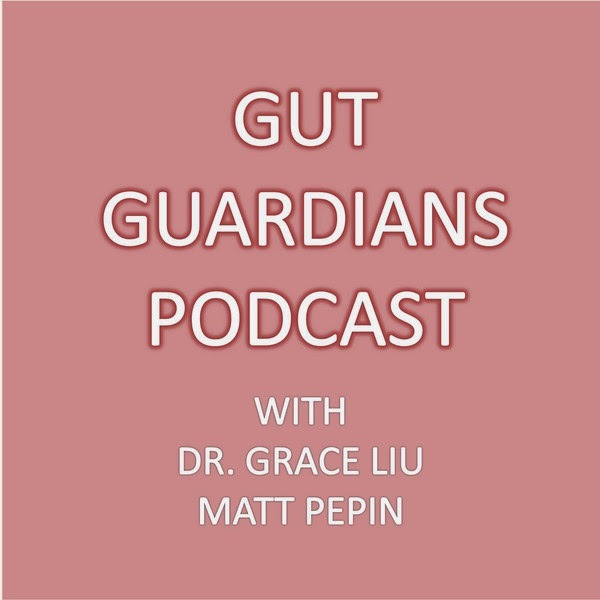 "Gut Guardians Podcast: Episode 10 – Tackling Resistant Starch and the Paleo Diet w Tony Federico"
"Gut Guardians Podcast: Episode 11 – Reinforcing Tribal Connections w Tony Federico"
Dr. Grace Liu and Matt Pepin host a podcast called "Gut Guardians" that focuses on formerly hidden world of the microbiome. Grace and Matt discuss my own personal uBiome test results, results that Grace meticulously breaks down, and the implications microbiomic imbalances and specific species on bodyfat, weight gain, and overall health. "Ep.#84:Tony Federico: The Paleo Diet: Eat Like a Modern Caveman"
Ted Ryce is a Miami Personal Trainer who has been in the Fitness Business for a long time. Ted had been busy training celebrities in South Beach, but decided that he wanted to invest some time into helping men get their swag on. Though not specifically Paleo, Ted has an open mind and appreciated my nuanced perspective on Paleo. The takeaway: Paleo isn't "black and white", getting into the "grey" is the key to long term results.